Welcome To Bob Keplinger’s 6 Steps To Massive Results Workshop of North Houston. 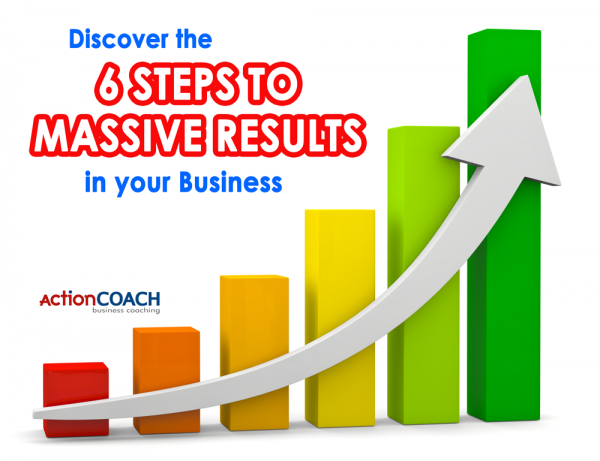 What is a 6 Steps To Massive Results Workshop? 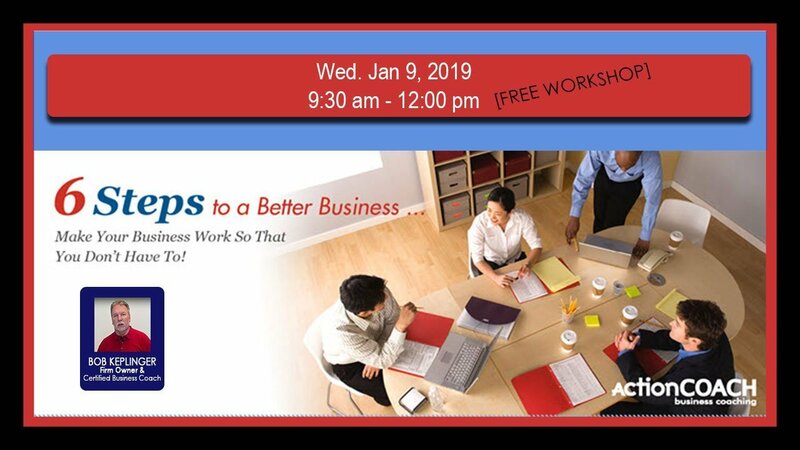 The 6 Steps To Massive Business Results Workshop is free to attend, so if you’re looking to grow your business, generate some business building ideas and learn the secrets of our time-tested business principles, the only investment you will need to make is a few hours of your time.